With the increase in number of mobile user, many business owners give mobility extra attention in their digital marketing strategy of their business organization. 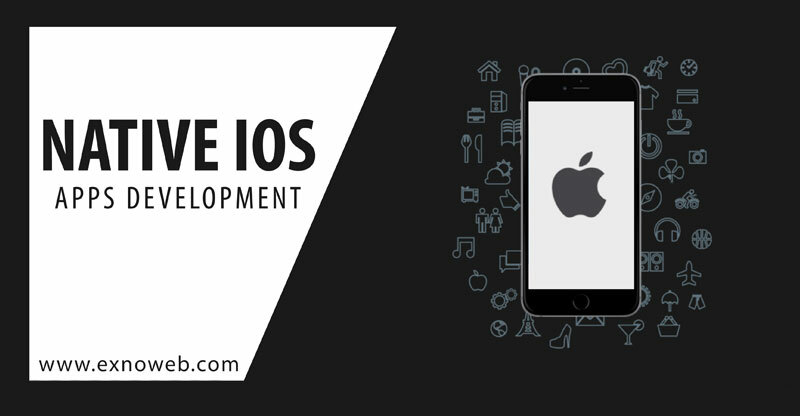 There are numerous platforms are available for native app development like Android, ios, Windows and other operating system among which Android is the most popular one among the business owners to build an app for their organization. Google Adwords is the most popular amongst the online advertising platforms that business entities use to run their pay per click marketing campaign to advertise their products and services in front of their prospects online. Content Marketing is an integral part of digital strategy of brand promotion in which you have to create quality content & promote it on a regular basis in order to achieve a business objective for your organization. 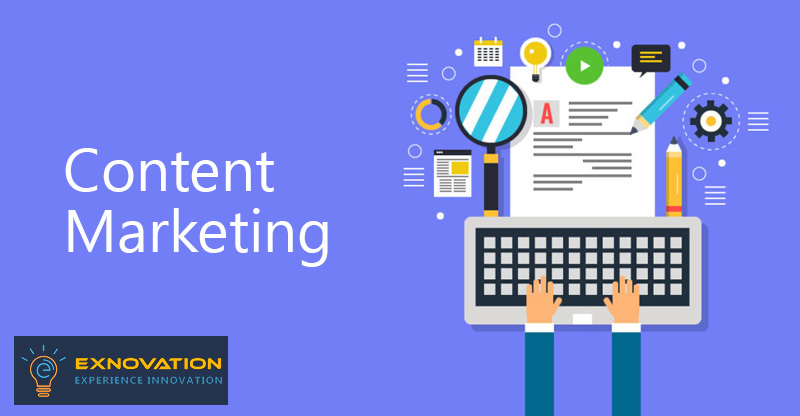 Through content marketing you can create awareness about your brand, maintain its online reputation & generate new leads for your business entity. If you are planning for e-commerce web development for your business, you have come across with different e-commerce development platforms like WordPress, Shopify, Magento, Open-cart & much more. 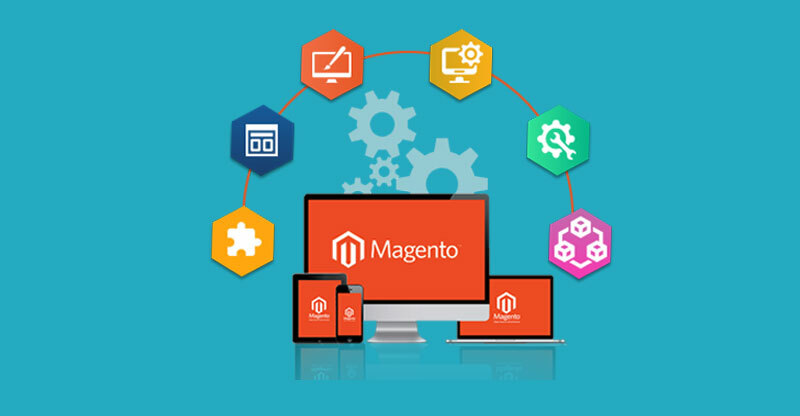 Among them Magento is widely recommended e-commerce platform by the developers as its holding the prime position among the e-commerce platforms for quite a long time. Looking to find new prospects for your business's products & services, but couldn't get them after spending a good amount of your money & resources. 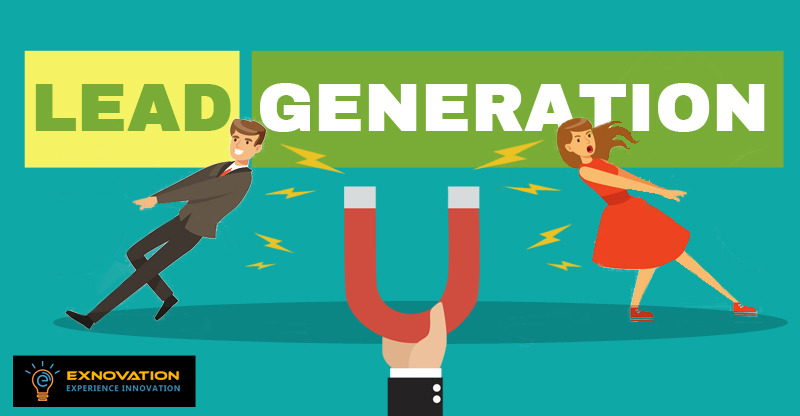 This article contains some vital points about lead generation by following which you can attain valuable leads for your business institution which can become a good prospect for your business product & services. The "Internet of Things" has become more talk about topic in today's world both at the professional place & outside of it. It is the technology which not only has the potentiality to impact how we work but also how we live. 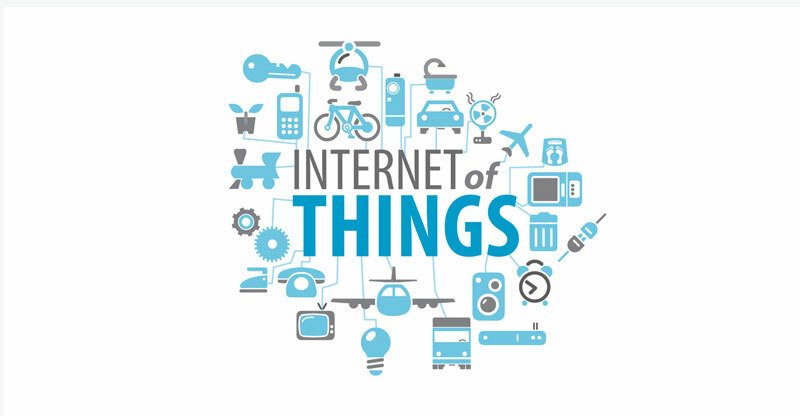 But before jump into the conversation how IoT will have its impact, just take a moment to look what IoT is. 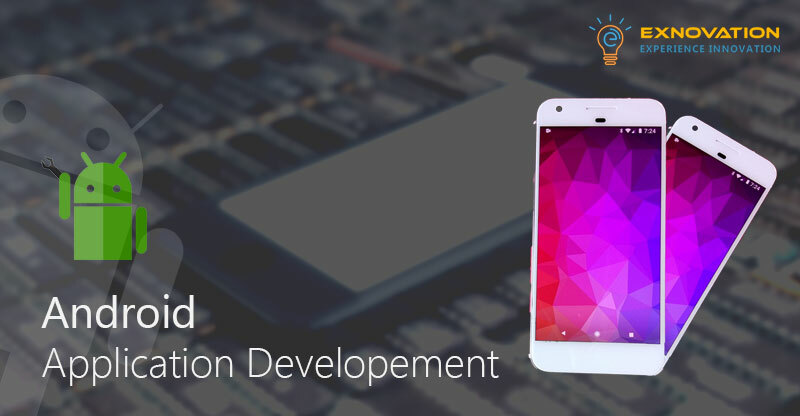 If you are looking to develop an app for your business organization, but at the same time you are not sure about how to proceed with it, give Exnovation a call. SEO has become essential part of online marketing strategy for small business owners, who want to grow their business on the web world & increase their business revenue. 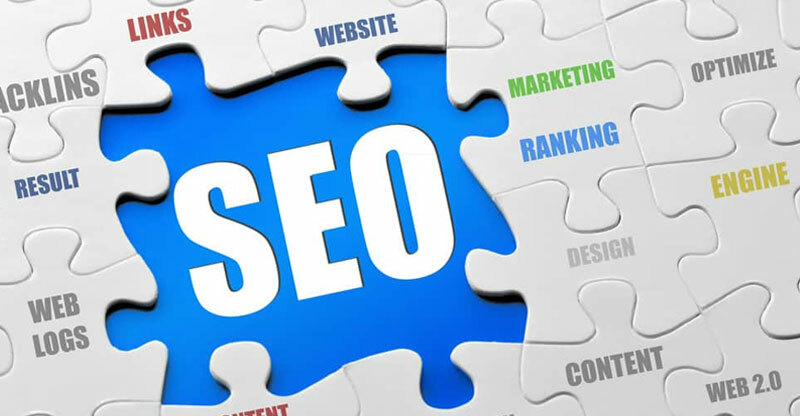 At this point of time, because of heavy competition in the market, without proper search engine optimization strategy for the business, it has become hard for the small business owners to reach their targeted audience. With the tremendous increase of mobile users over the years, mobility has become for every business entity in order to carry out their digital marketing campaign successfully. 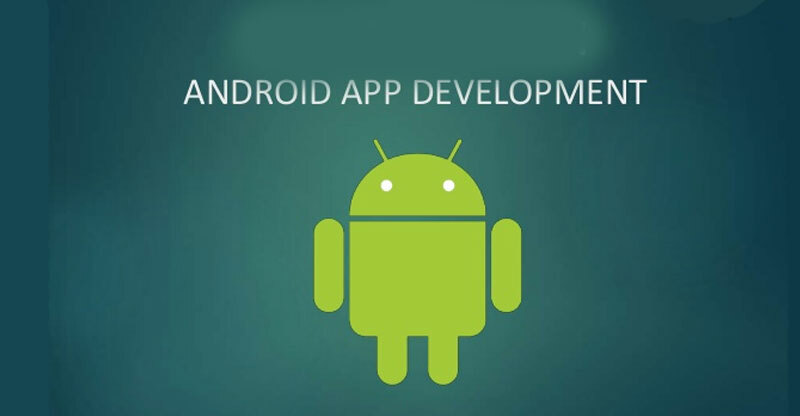 While there are few platforms available for native app development, Android leads the landscape with a global market share of 85.9% & also it is the most popular platform among the majority of the business owners to build their business app. For the past few years, social media has helped many B2B marketers to generate leads for their business organization & has become most trusted & widely used channel for B2B marketing. 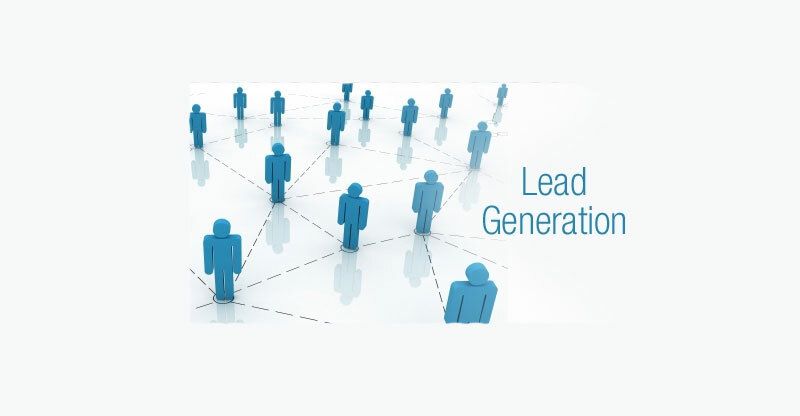 However, in order to be successful in generating leads for your business, you will need t take certain steps while creating your social media strategy. 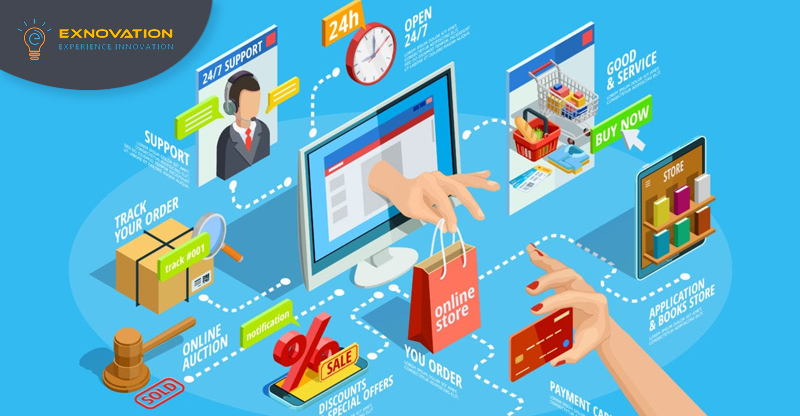 As the number of online user increases day by day, every business owners is looking to build an online shop for their business entity in order to capitalize on the maximum revenue from the online platform. That’s why developing an e-commerce website has become essential for the business owners to be successful in this competitive market. In today’s world content marketing has become an integral part of the digital marketing strategy for the business owners to reach their potential customer. As the 2017 has witnessed an extensive use of content marketing across all industries, it will even continue to grow well in 2018 especially among the small & medium scale business industries. 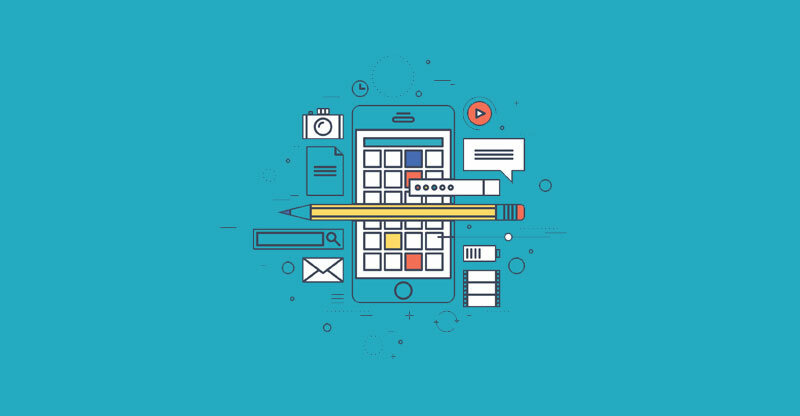 Mobile app industry is growing its demand every day. It is really hard to think a business without a mobile application. 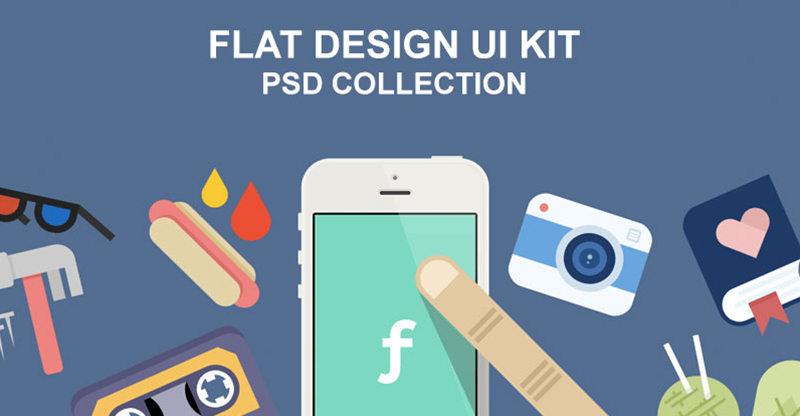 Some people also start their business experience with launching an application in a popular field. 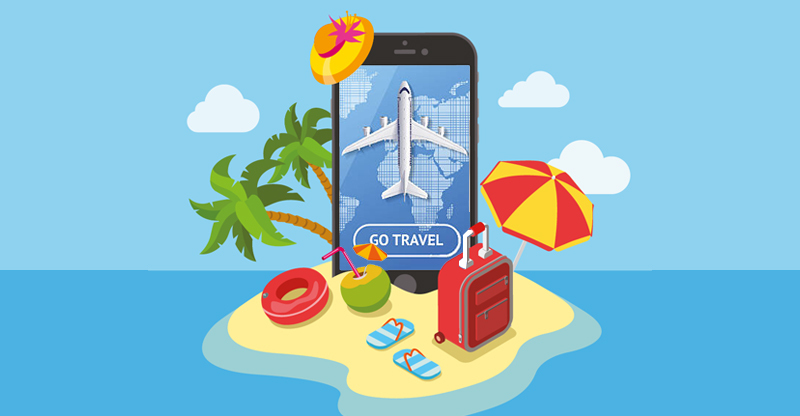 You must know that travel and tourism never run out of followers or consumers. So, if you are planning to step into the world of business, you can start with this plan. The advertising industry concentrating on banner ad continues to grow. Who does not want to grab the eyeballs of consumers? This ad comes under the digital display advertising and companies are using its benefits to the fullest. Using an attractive color combination and a creative message, brands are showcasing their unique way to pull the consumer attention. 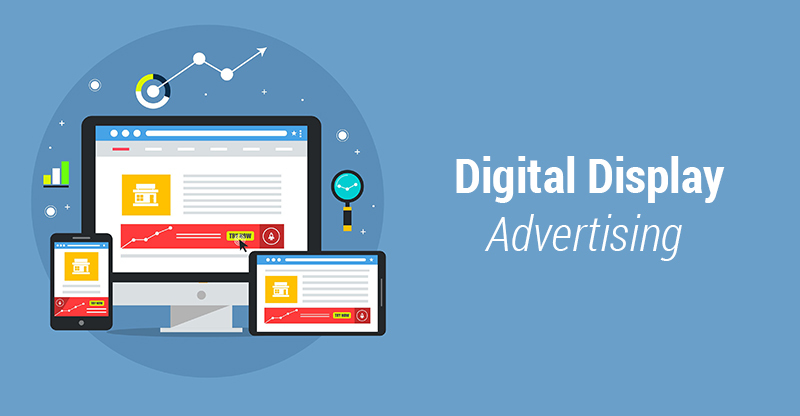 If you are one of those who wants to get success in a banner ad campaigns, check details below. We all know that black hat SEO is banned from the search engine optimization world. But, some companies cannot ignore its short-term result and can go at any length to get this job done. They may give you a rank within a very short span of time but drag you down in future. 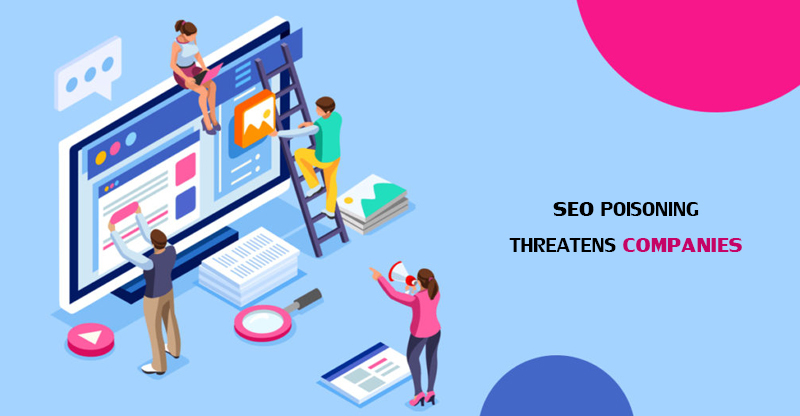 SEO positioning is the recently used term which addresses a very serious issue of the cyber crime. Practicing this service offers nothing good to you. Here are some reasons why you must be aware of SEO Poisoning.